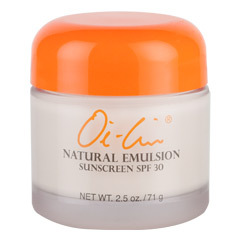 Oi-Lin® Natural Emulsion SPF (sun protection factor) 30 is a gentle, all-natural sunscreen. 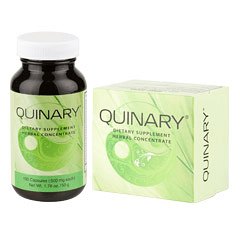 It is a highly concentrated antioxidant formula with vitamins E and A, as well as vitamin B, which work together with citrus and herbal extracts to help skin maintain its youthful elasticity and diminish visible signs of aging. Formulated to transform damaged or problem skin without harming surface skin cells, this cream contains plant-derived alpha hydroxy acids (AHAs). These AHAs help speed the skin’s natural cycle of renewal and rejuvenation by exfoliating surface cells that dull the complexion. Oi-Lin® Rebuild Cream also contains intense concentrations of herbal extracts, essential oils and antioxidants, all of which work in harmony with the skin to help achieve a healthy, natural look by decreasing the appearance of fine lines and wrinkles. Oi-Lin® Replenish Gel is designed to hydrate the delicate eye and mouth areas that are especially prone to wrinkling. 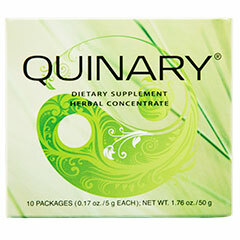 It also is ideal for other areas of the face that require gentle yet intense hydration. This anhydrous gel helps moisturize and smooth the skin. The antioxidants in this advanced, rich formulation help combat the effects of free radicals, which cause fine lines and wrinkles in skin. 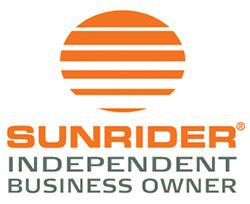 Sunrider’s exclusive owner expertise produces an exclusive formula that seals in moisture in wrinkle-prone areas and provides a gentle emollient effect without a greasy feel. Wake up with the softest skin imaginable by applying a thin layer to your face at night as an intensive moisturizing mask. 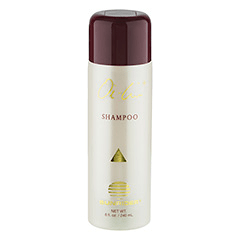 Apply Oi-Lin® Replenish Gel gently around the eyes, or any other area in need of intensive moisturization. 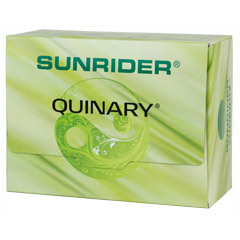 This Sunrider® formula blends a unique combination of herbal and citrus fruit extracts, Oi-Lin® Revitalizing Cleanser combines cleansing with the softening, smoothing, and moisturizing effects of a soothing mask. 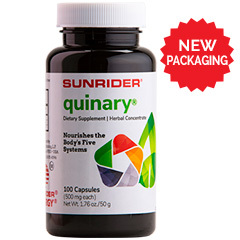 Your skin will feel refreshed and energized. Dispense a pearl-sized amount of Oi-Lin® Revitalizing Cleanser onto hand. Add water and rub product between hands. Gently massage onto skin. Rinse with water and pat skin dry with a clean, cotton towel. For best results, follow with Oi-Lin® Facial Toner and Special Treatments. 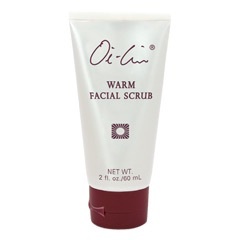 You may also alternate with Oi-Lin® Warm Facial Scrub. 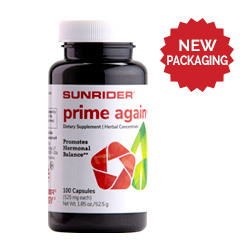 Based on the Philosophy of Regeneration®, Prime Again® is designed to maintain optimum health through proper nutrition and keeping the body in balance. 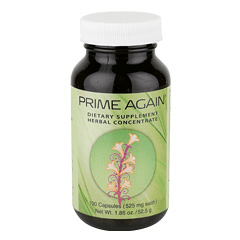 Exclusively formulated with a proprietary blend of concentrated herbs for effectiveness, Prime Again® is a unique combination of Eastern herbal tradition and Western science.